NEW YORK, NY--(Marketwired - October 26, 2016) - MEC is pleased to announce that Whitney Fishman Zember, Managing Partner, Innovation and Consumer Technology, MEC NA and Anthony Giordano, Regional Business Development Director, MEC Dubai have been named 2016 Internationalist Agency Innovators. This recognition by the Internationalist, the trusted source for international best practices, celebrates 30 individuals exploring new and nimble agency models and training approaches that are transforming the advertising agency business. 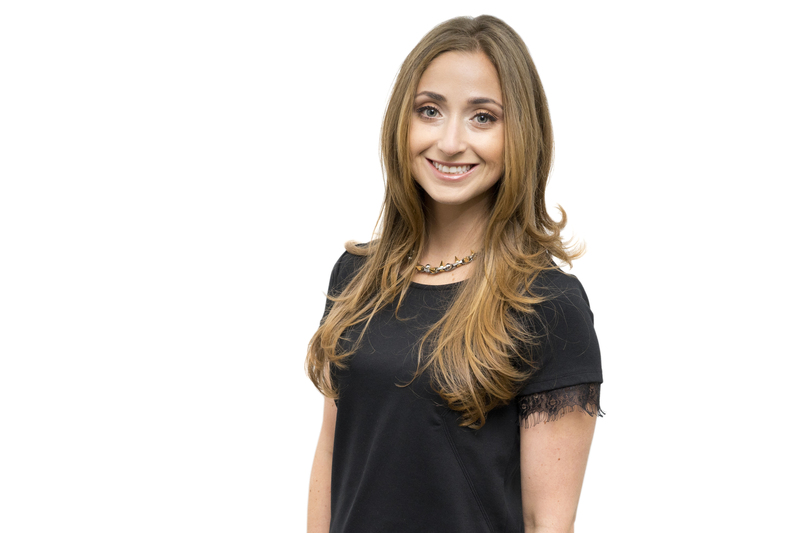 As Managing Partner in MEC's New York office, Whitney is responsible for helping the agency and its clients understand the role technology plays in driving the evolution of consumer behavior and communications. She is the mastermind behind the agency's new interactive client innovation workshop, Project Innovation, has led the revamp of the agency's robust thought leadership program and is the architect of a unique Start-up Management program that provides a direct connection to the growing start-up community to inspire new ideas and first look opportunities. 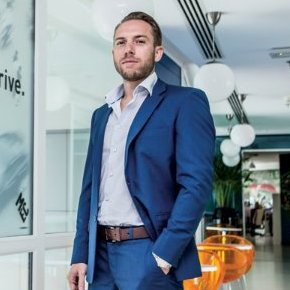 Now overseeing seven divisions of Nestlé in MEC Dubai, Anthony's core focus in developing simple, actionable paths forward to solve complex questions for our clients and industry. One such example is MEC Grassroots, an enabler to startups that now is a profitable business center for the agency offering consultancy and strategy services to the start-up community. He started his career in MEC's New York office supporting the agency's business development initiatives and played a significant role in a number of new client wins and processes. See the full list and read more on all the honorees from across the globe here. The Internationalist focuses on the reinvention of marketing around the globe by connecting the people and ideas in international marketing and advertising through original content, intelligence, thought leadership, community, collaboration, and influence.